With back-to-school on everyone’s mind, what better way to further your education than with a novel set in a historical time period? 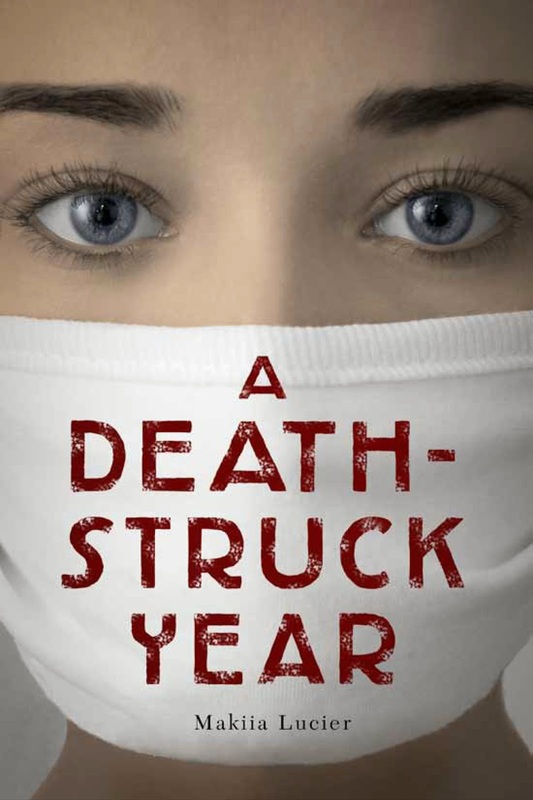 From Lindsay Smith’s KGB spy thriller set in Communist Russia to Makiia Lucier’s page-turning suspense story about the struggle to survive the 1918 pandemic flu, we are exploring six books that richly depict life in a specific time period. On one fateful train ride, young Liesel Meminger is orphaned from her mother and witnesses her younger brother’s tragic death. The image of her brother’s lifeless eyes staring at the train floor haunt Liesel’s dreams long after she is placed in foster care. On the day of her brother’s funeral, Liesel steals her first book from the gravesite, and with the help of her adoring foster father Hans Hubermann, she slowly begins to learn to read. 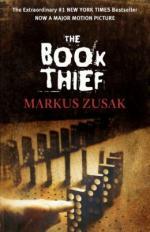 Liesel’s love for words carries her through the turmoil of World War II Germany as she finds ways to steal more books. First from a Nazi book burning in her little town square, and later from the library of the mayor’s wife, Liesel takes pride in her acquisitions and comfort in the words within them. When a young Jewish man arrives at her home seeking refuge, Liesel bonds with him over their shared love of language. Later, when her world gets blown apart by the realities of war, Liesel is literally saved by her own writing. 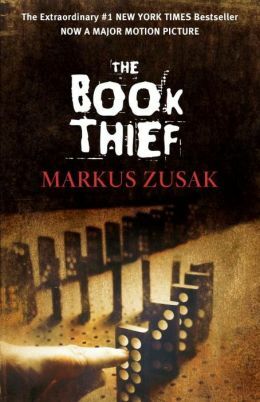 The Book Thief is full of rich historical detail and facts that make it a stellar example of historical fiction. It is not only a riveting story, but explores larger themes of survival and humanity in times of war. The book is beautifully dense, with plenty of vivid description and stunning language. You’ll have pages tagged and passages highlighted for the absolutely stunning way that Zusak depicts a scene or expresses an emotion on the page. 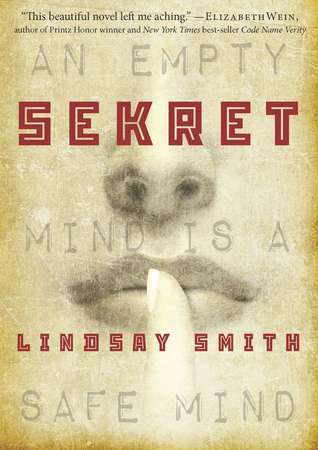 Surviving in Communist Russia is no easy feat, and Yulia knows she must control her thoughts and emotions. She knows she has skills beyond explanation as she manipulates black market traders in her struggle for survival, but finds they are worth much more when she is recruited by Russia’s powerful spy agency, the KGB. 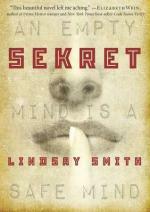 The KGB wants Yulia and other teens with mind-reading capabilities for their psychic espionage program. They will use any means necessary to make these young psychics cooperate with their goals of beating American capitalists, but Yulia is a fighter. She won’t allow anyone to control her, especially the powerful American spy who can scrub her brain raw. This novel is a race through time, an attempt to make sense of a world slightly beyond Yulia’s grasp. 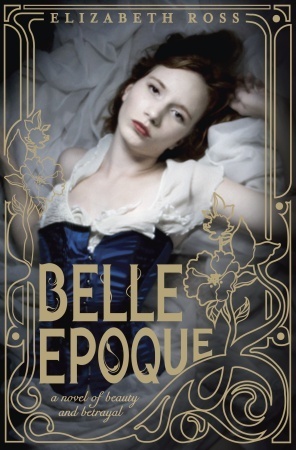 The setting of this book is extremely well done, with vivid descriptions of 1960’s Russia. It is also an accurate portrayal of the political climate of the time in both America and Russia. The story is fast-paced and riveting. Belle Epoque is well researched, with a beautiful, vivid Parisian setting and memorable characters. The author includes a nice section of notes at the end discussing the research that went into the novel, and she’s done a beautiful job of weaving a historically accurate setting with a compelling fictional storyline. It is beautifully written. When a British spy plane crashes in Nazi-occupied France on October 11th, 1943, the lives of two best friends are changed forever. The pilot, Maddie has a chance at survival and fights to uncover the secret of her missing best friend. Meanwhile, “Verity” is arrested by the Gestapo and doesn’t seem to have a chance. In an intricately weaved confession, Verity reveals her past and her unbreakable connection with Maddie, trading war secrets for hopes of release. In a dangerous world with little hope for survival, these best friends will make the ultimate in sacrifices. If you’re reading young adult historical novels, you absolutely cannot pass Code Name Verity by. It is a Michael L. Printz Honor book for a reason and shouldn’t be missed. Safe in her home in Portland, Oregon, Cleo Berry can only imagine the terror of the Spanish Influenza that is ravishing the East Coast. When her guardians go away on travel and Cleo is stuck boarding at school, things begin to hit much closer to home. The flu that felt so very far away becomes a real threat as cases begin popping up in the Pacific Northwest. Along with churches, theaters, and other public venues, Cleo’s school is shut down. Cleo decides to ride out the pandemic in the comforts of her own home, but when she sees an ad for Red Cross volunteers, she can’t ignore the call to action. Although at first out of her element, Cleo begins to identify with the patients she is caring for, and she slowly begins to fall for Edmund, a handsome medical student and war vet. Cleo is drawn to helping people, but at what personal risk? 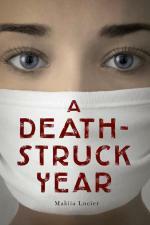 Based on the most devastating real-life pandemic ever recorded, A Death-Struck Year is extremely well researched and vividly depicted. Against the backdrop of the brutal Russian Revolution, Alexei Romanaov tells his beloved Natalya a secret. She must never tell anyone about the magical Faberge egg that glows within the walls of Russia’s Winter Palace, promising health and stability to the Romanov family. Natalya wholeheartedly believes the mystic fortune-teller who sees her future in tea leaves, showing that she and Alexei will be bound together forever. With the egg in the Romanov’s possession, her future is secure. But the mystic also portends a disturbance. It is one that will put the egg in the wrong hands and place Natalya and Alexei’s future in great danger. 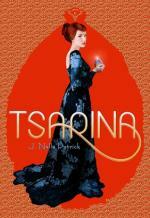 When her fortune begins to come true, Natalya must fight to make things right in order to save her way of life. The Russian Revolution doesn’t really need much in the way of fictionalization to be fascinating, yet Tsarina was a beautiful depiction of wartime Russia. The setting is opulent and the characters are compelling. Some of them are ripped right from the history books, like the ill-fated Romanov family. The others are masterfully woven into a story that tests the limits of historical fiction with a magical fantasy element. These six books are a wonderful introduction into the world of young adult historical fiction, but are by all means just a small sampling of the genre. 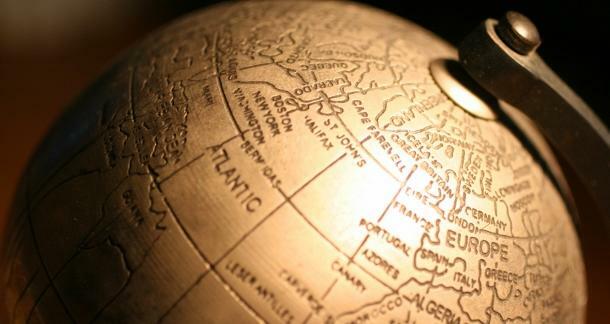 What are your favorite novels set in a historical time period?